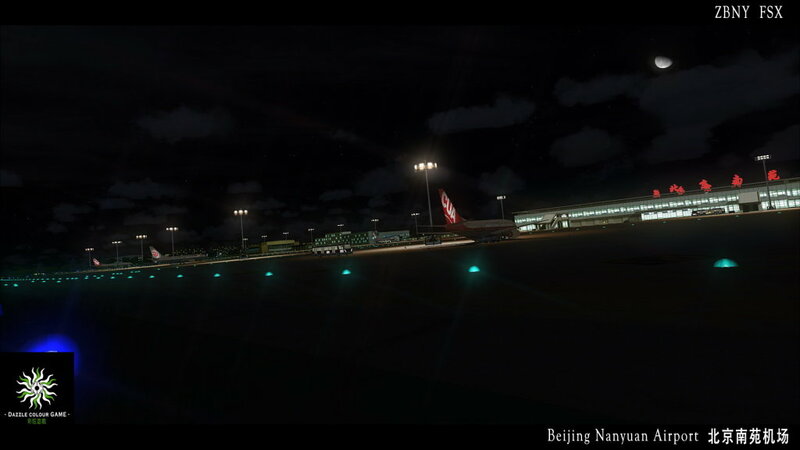 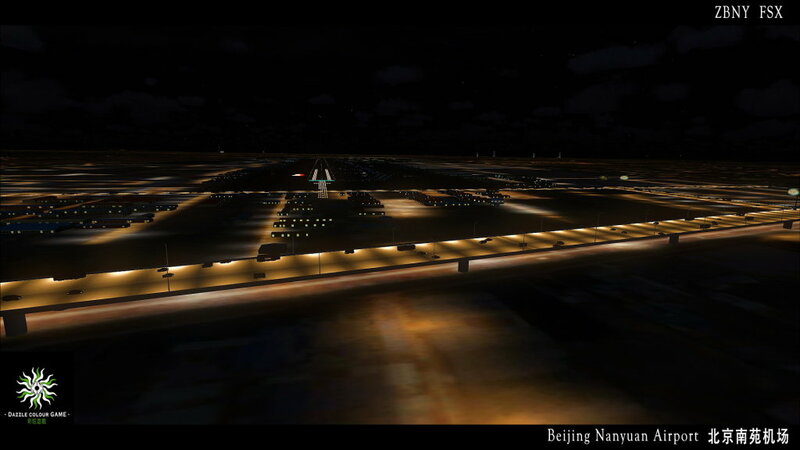 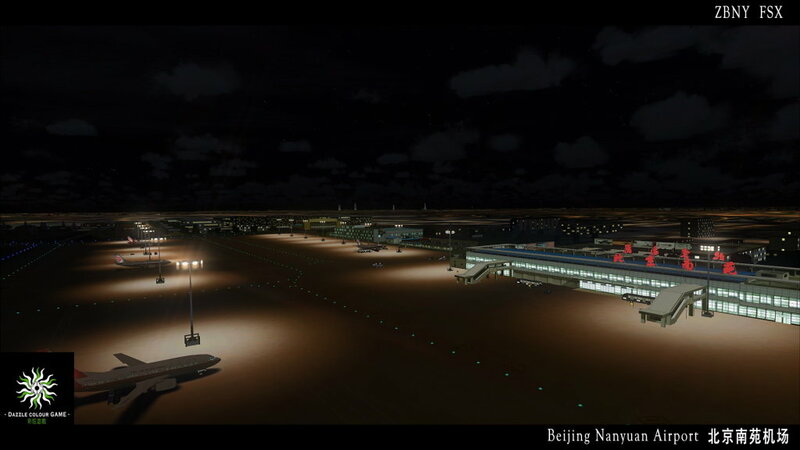 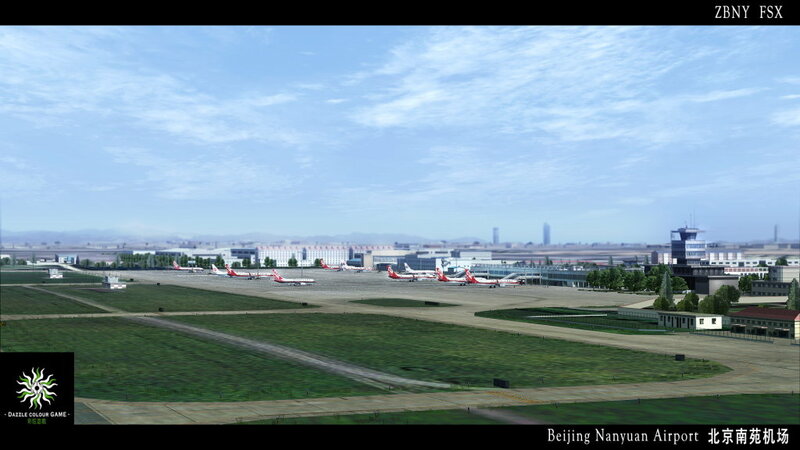 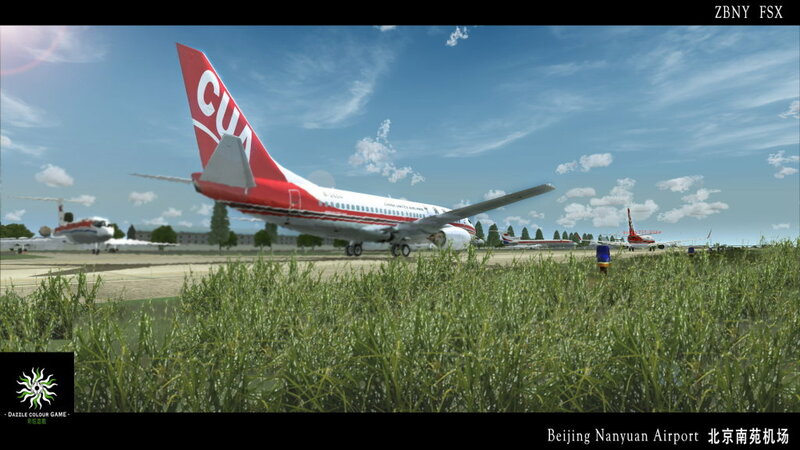 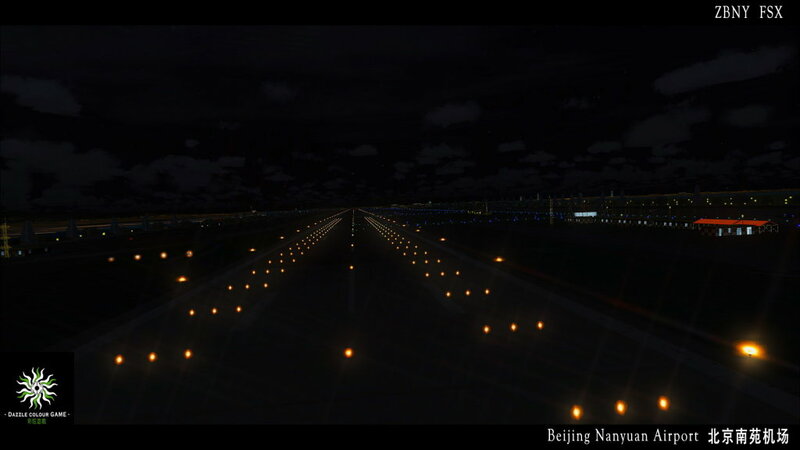 The BEIJING Nanyuan Airport (IATA No. 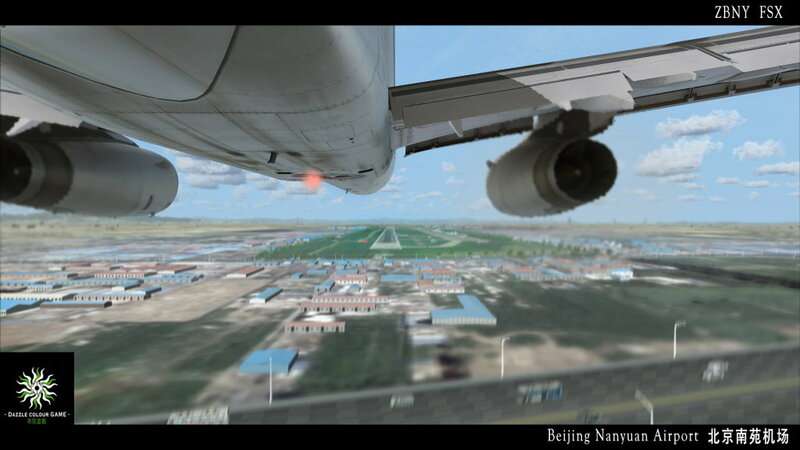 : NAY; ICAO NO. 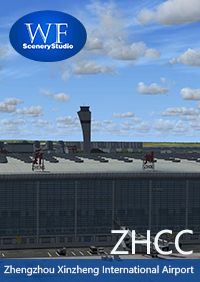 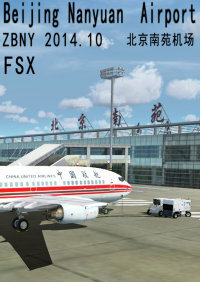 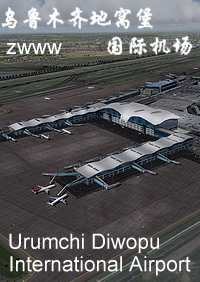 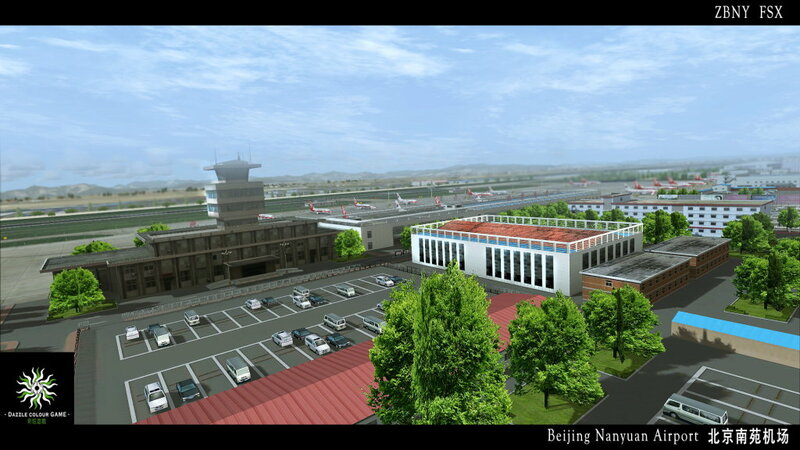 :ZBNY) is located on the Fengtai district in Beijing which is the first airport in Chinese history. 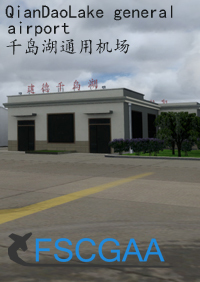 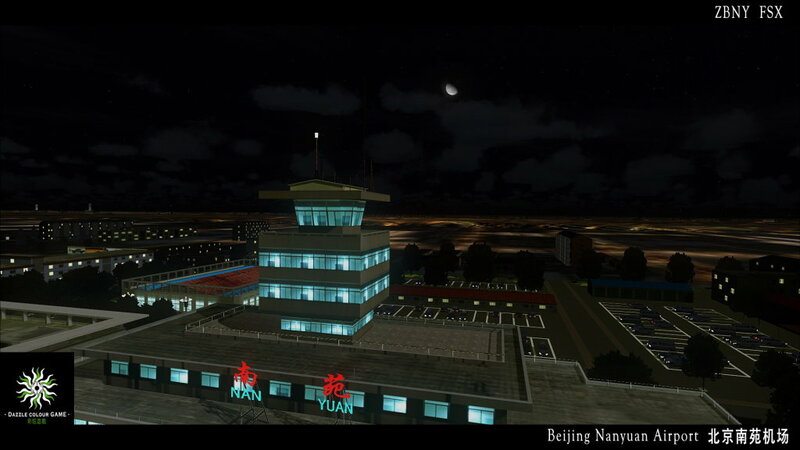 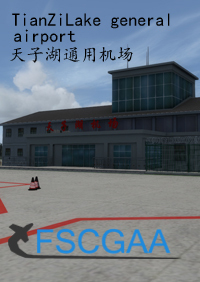 So far, the airport is used for military airfield, and just only opened for the CUA (CHINA UNITED AIRLINES). 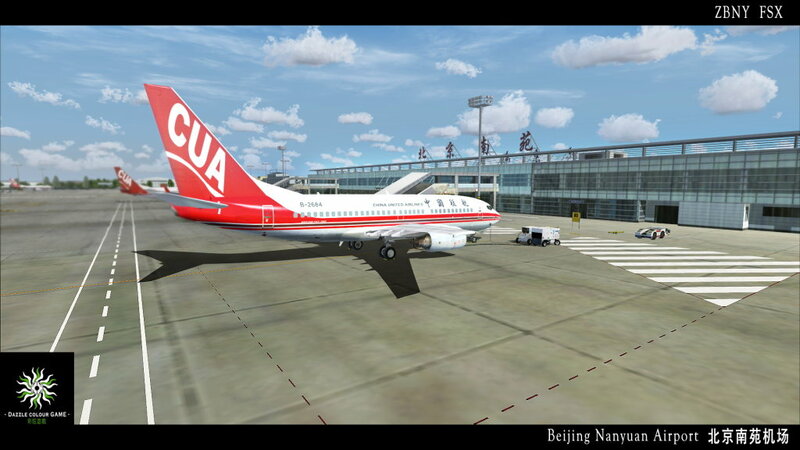 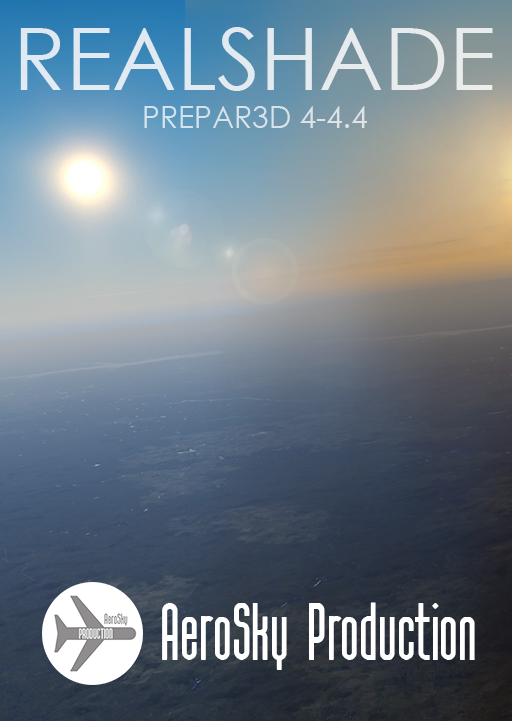 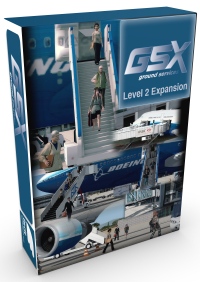 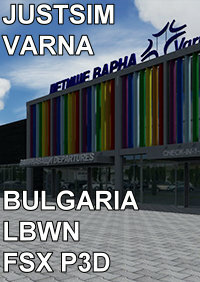 It's also the CUA's basic airport. 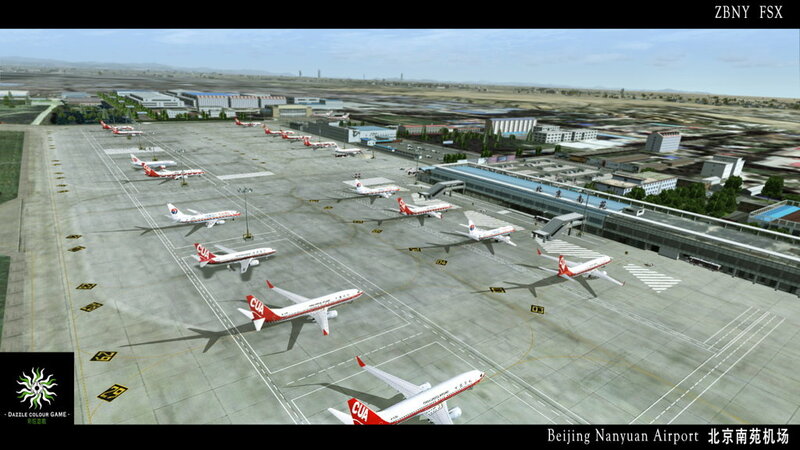 The Beijing Nanyuan Airport is far away from the Tiananmen Square about 13kms, and has a terminal whose year throughput can reach 120 million. 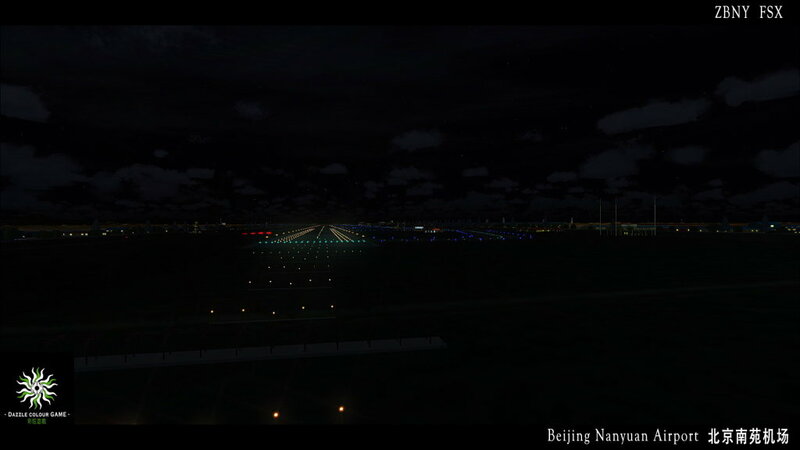 In 1904,there had an air show at the Nanyuan Parade ground by two small plane from France, this is their first time to take off and land in China as modern time science and technology symbol. 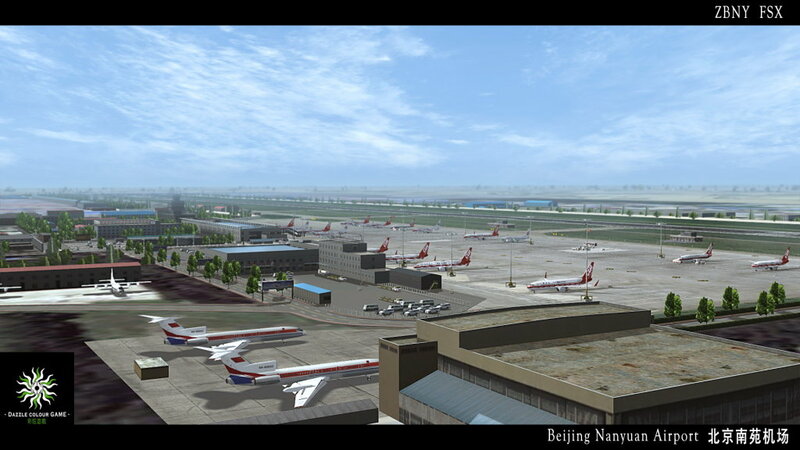 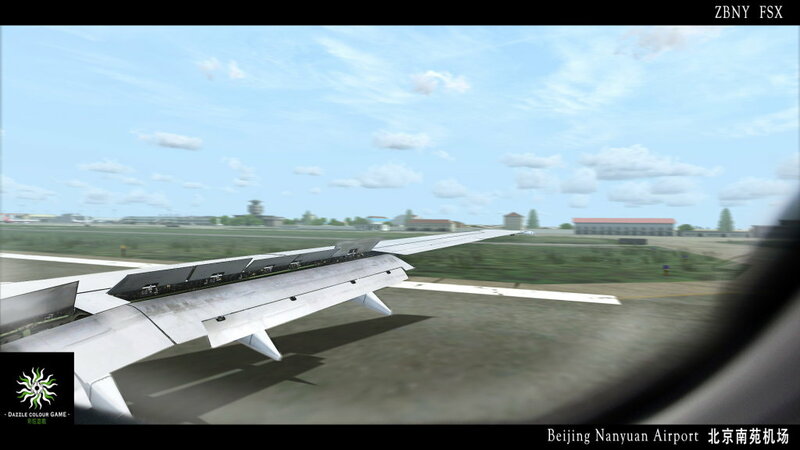 In 1910, the Nanyuan airport became the longest time open port in China history. 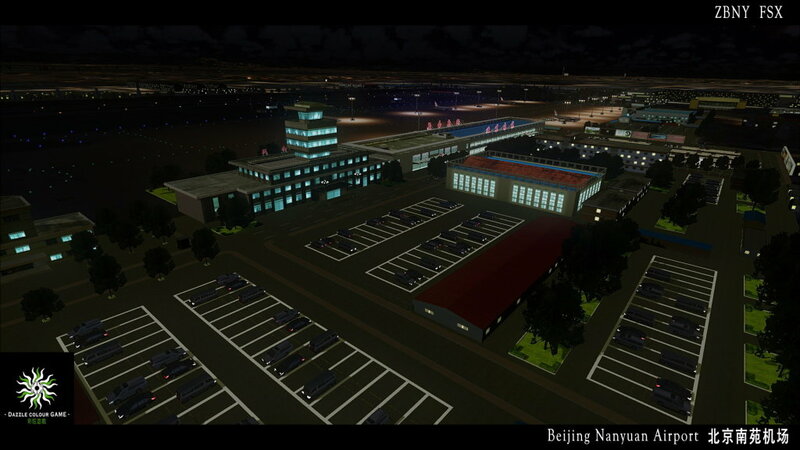 On Dec., 1948, the Nanyuan airport had been occupied by the People's Liberation Army. 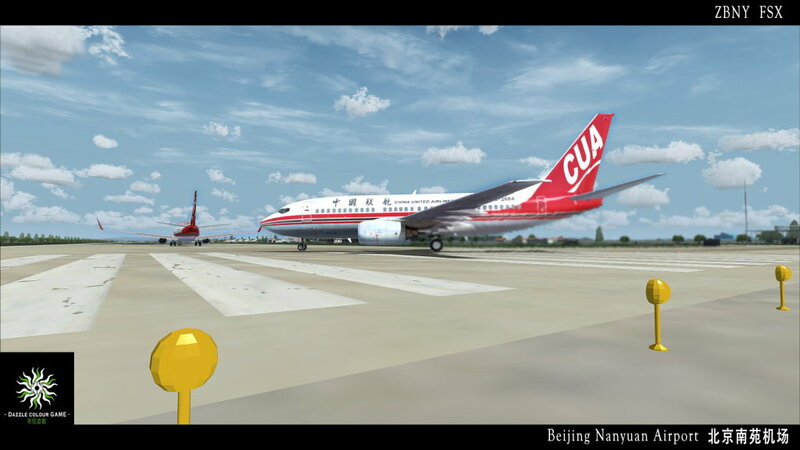 On Aug., 1949, the first PLA squadron was founded at the Nanyuan airport, and carried out flight mission successfully on the Founding Ceremony.